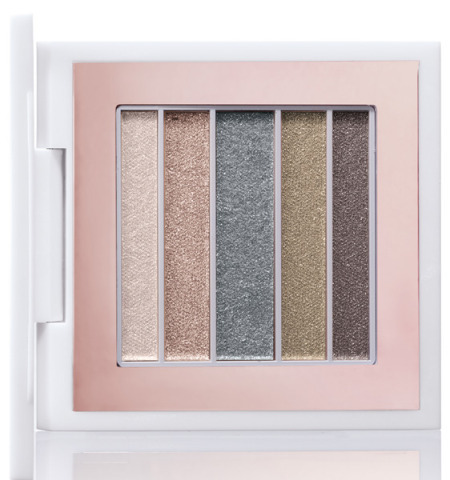 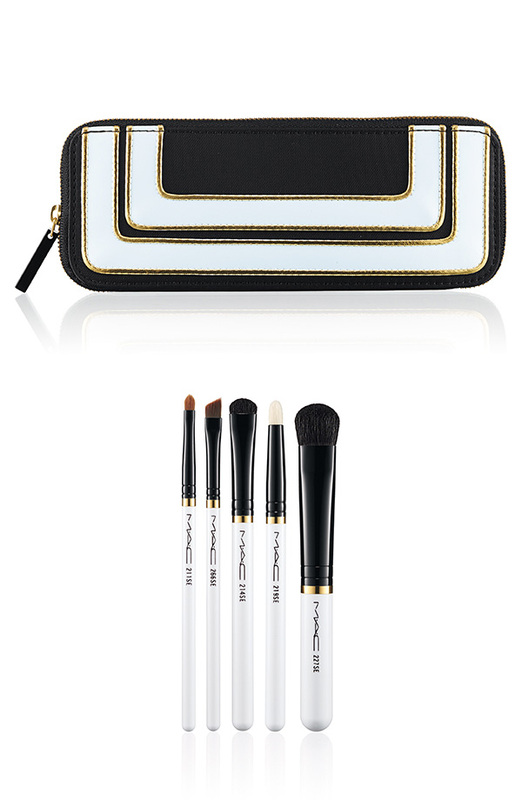 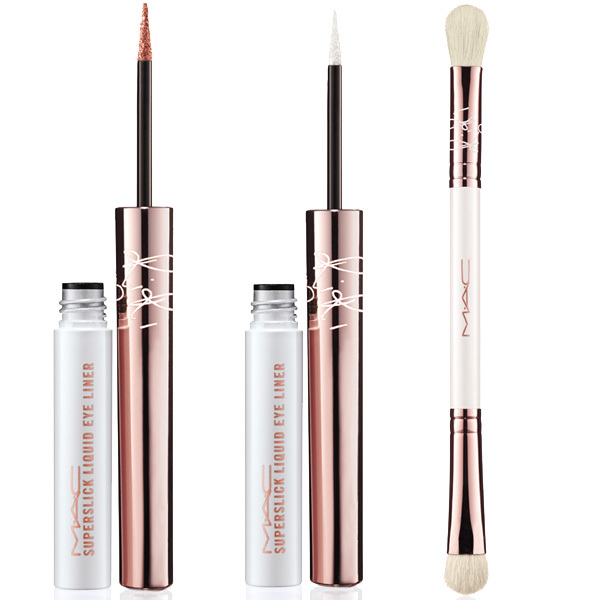 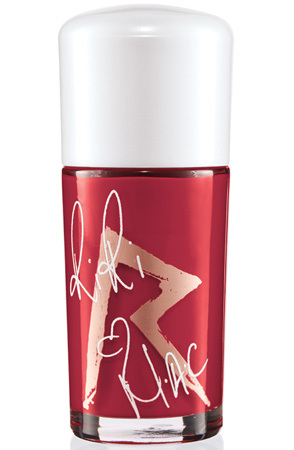 RiRi ♥ M·A·C Holiday is the final installment of her creative partnership with M·A·C Cosmetics. 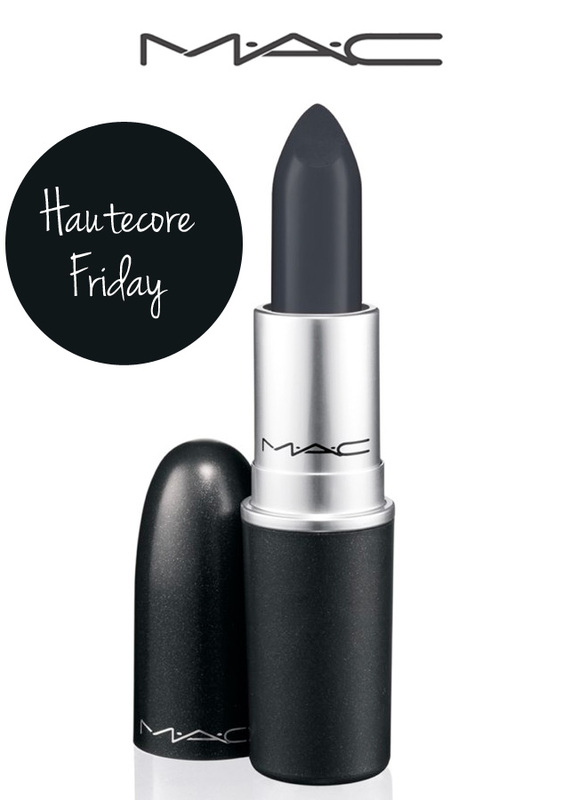 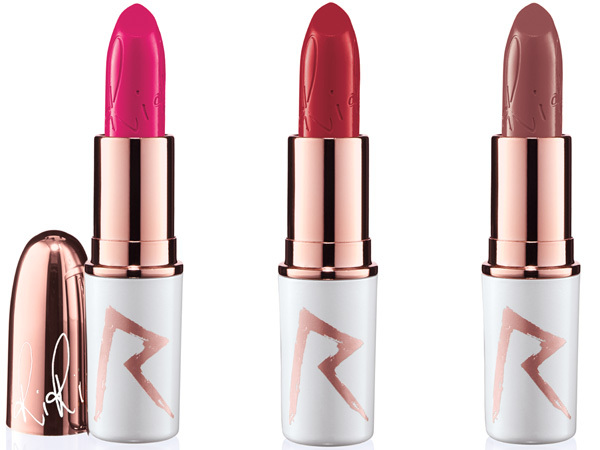 RiRi ♥ M·A·C Holiday features the return of RiRi Woo, along with two NEW Lipsticks: Pleasure Bomb and Bad Girl RiRi. 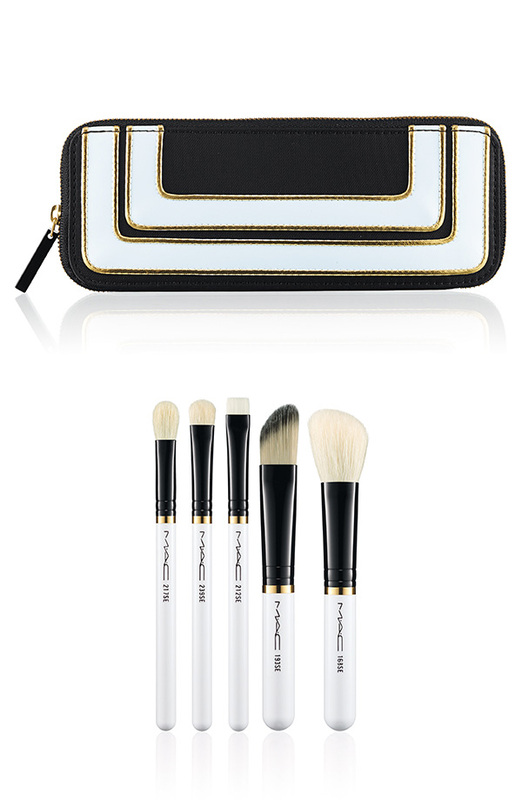 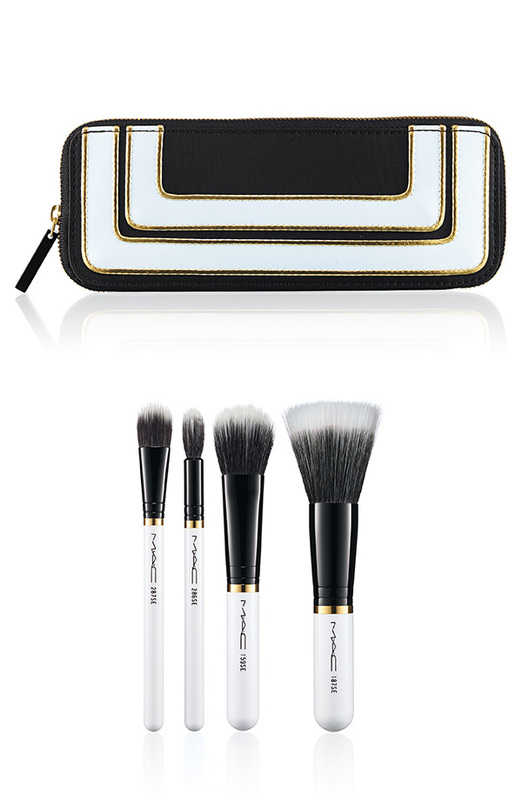 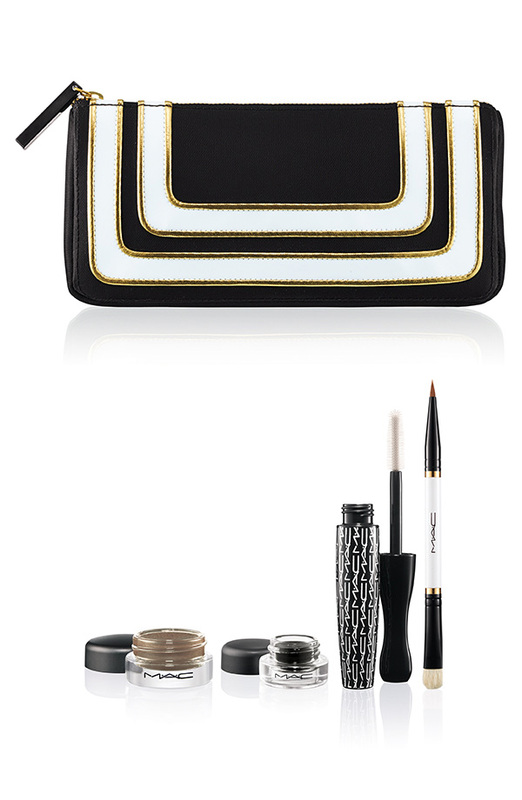 Also featuring Nail Lacquer, Superslick Liquid Eye Liner, Veluxe Pearlfusion Shadow, Bronzing Powder, the double-ended 217 Blending Brush and the 239 Eye Shader Brush. 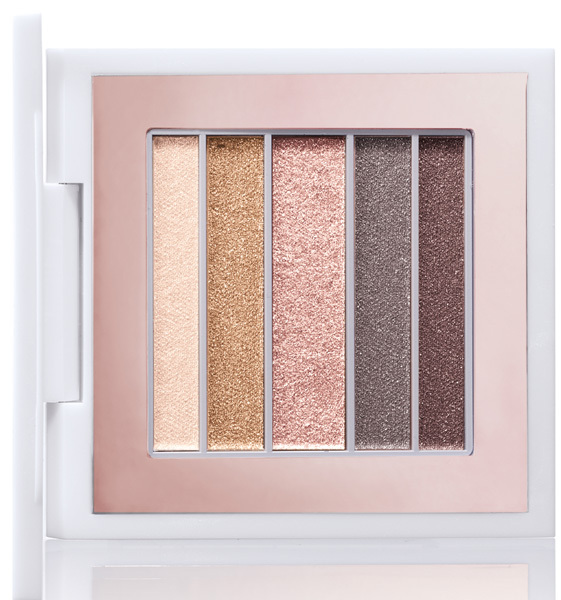 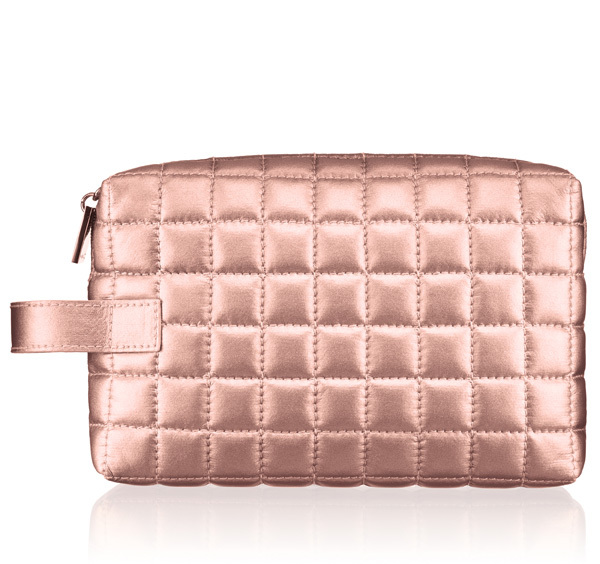 This limited-edition collection is encased in exclusive white-pearl packaging with RiRi’s rose-gold detailing. 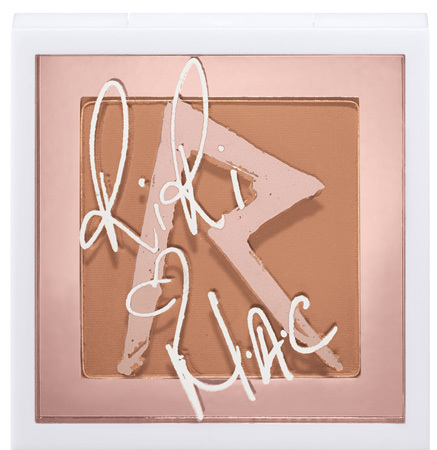 Look for RiRi ♥ M·A·C Holiday in December.